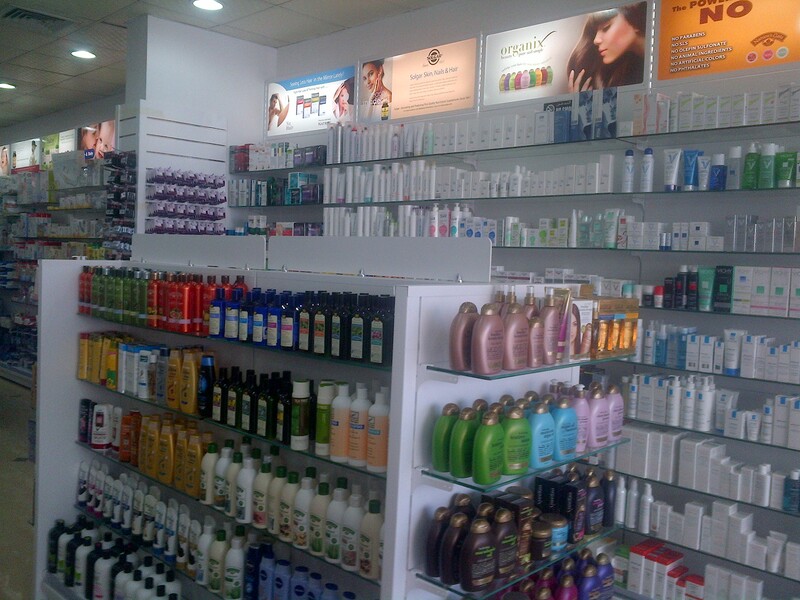 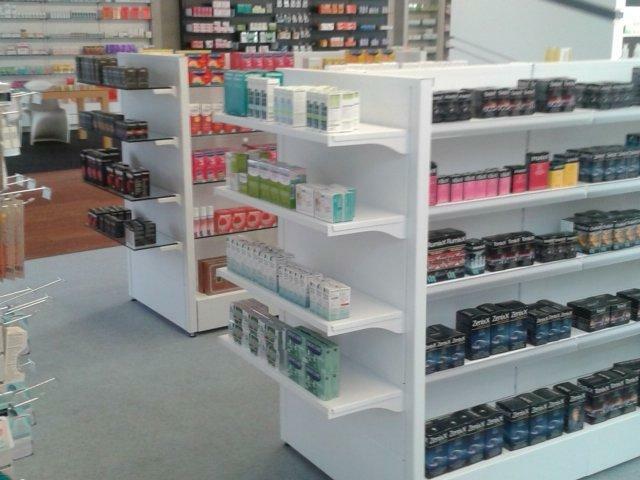 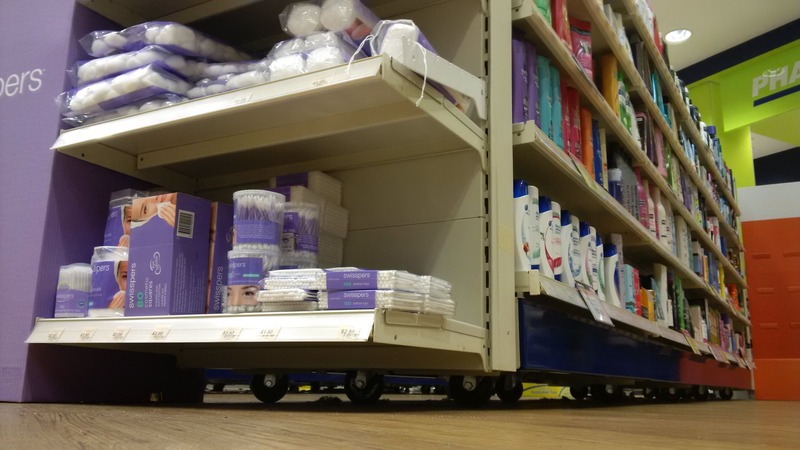 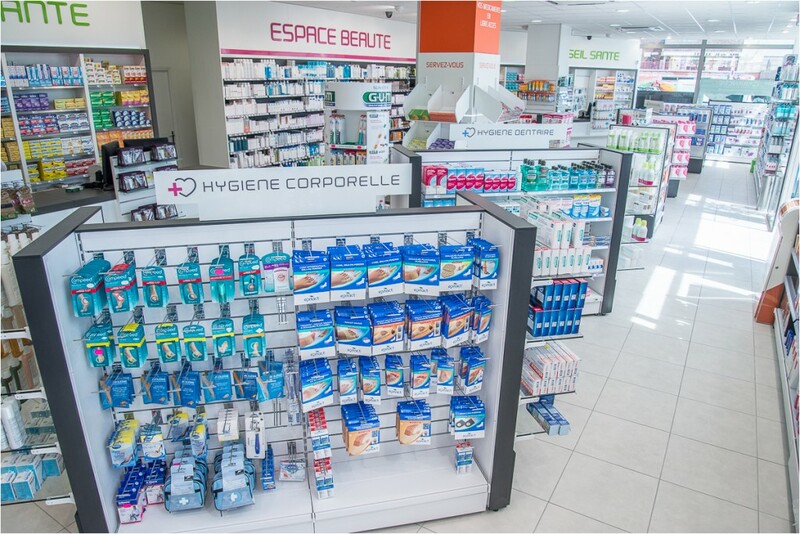 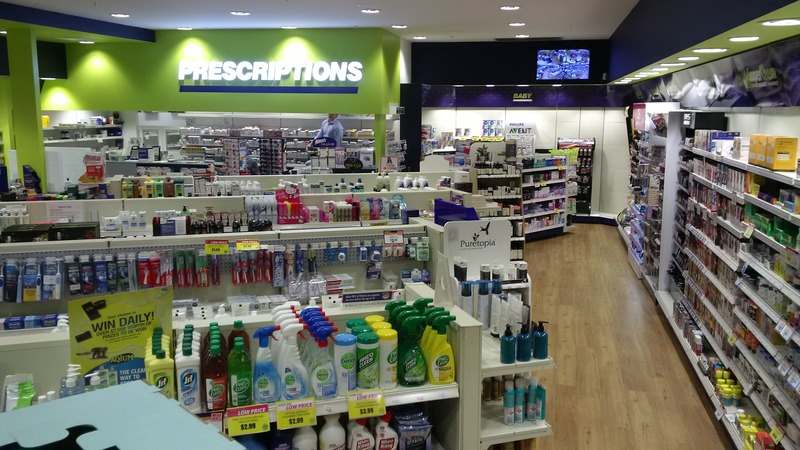 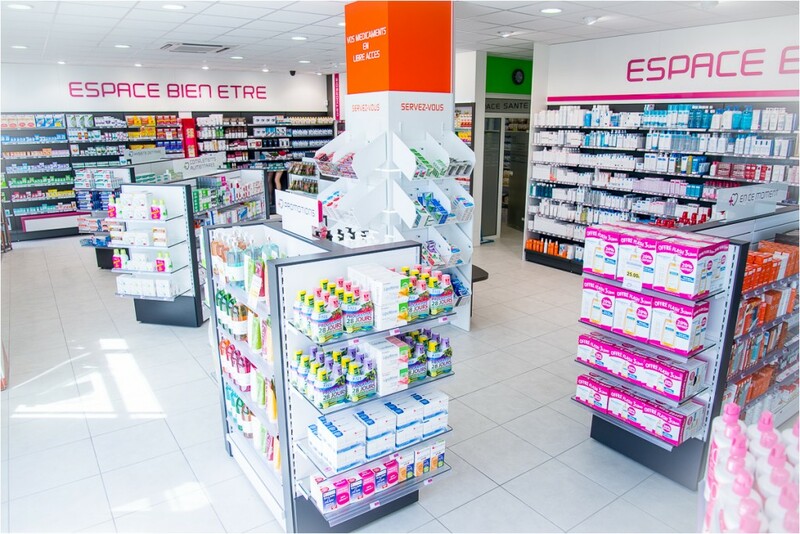 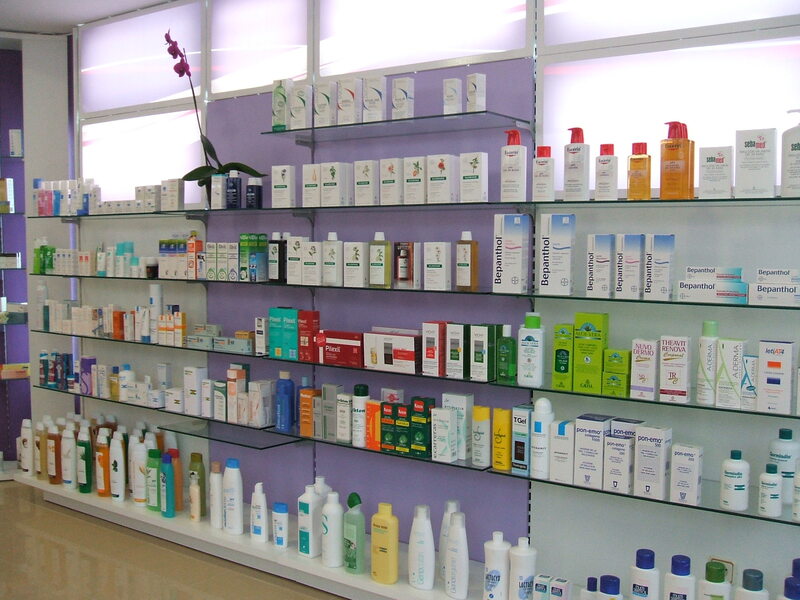 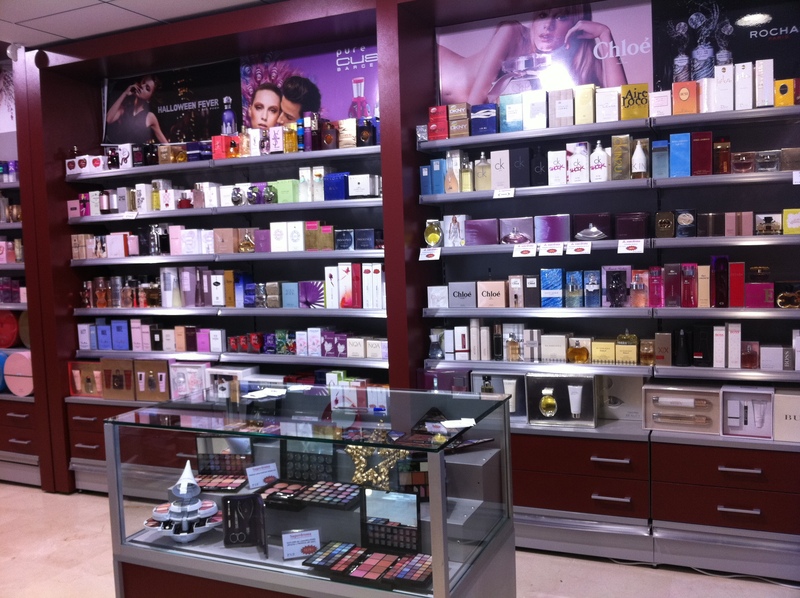 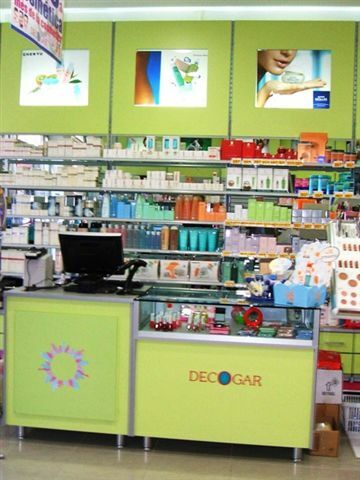 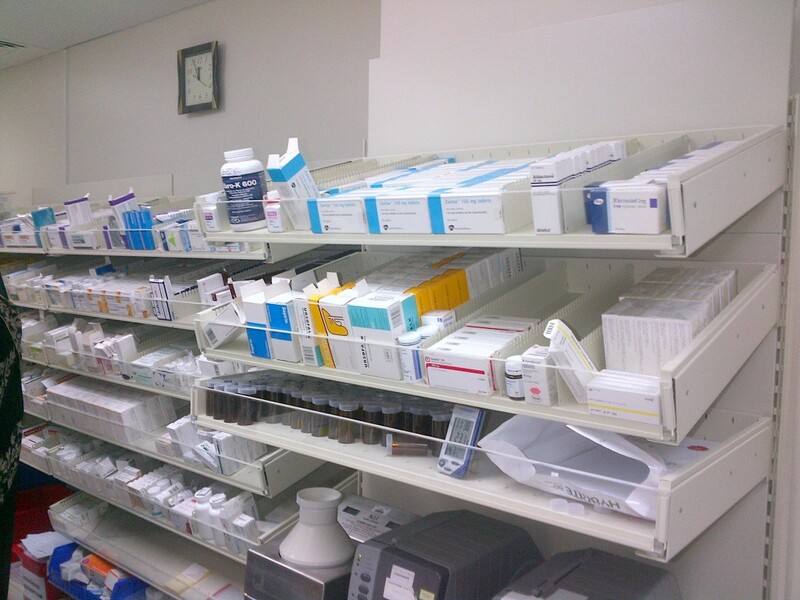 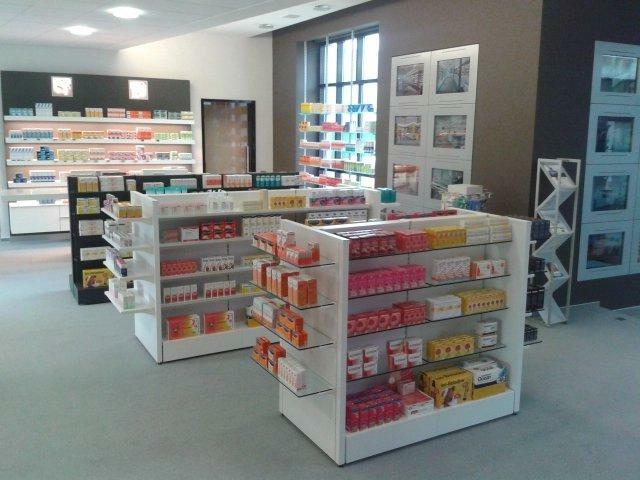 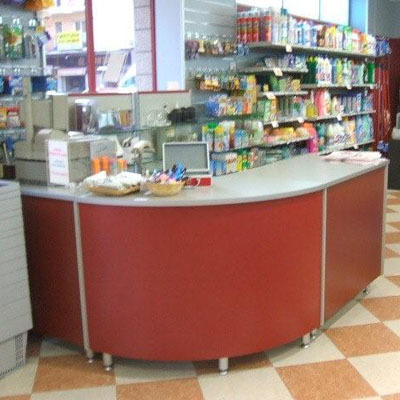 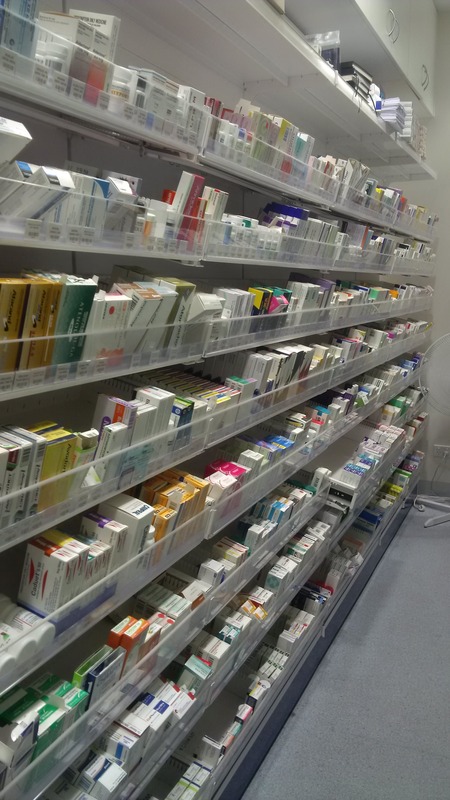 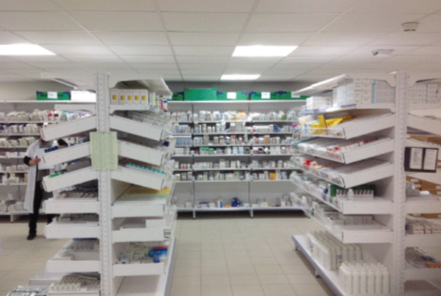 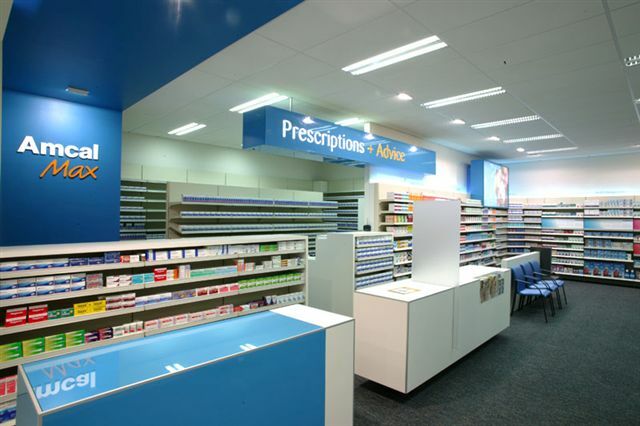 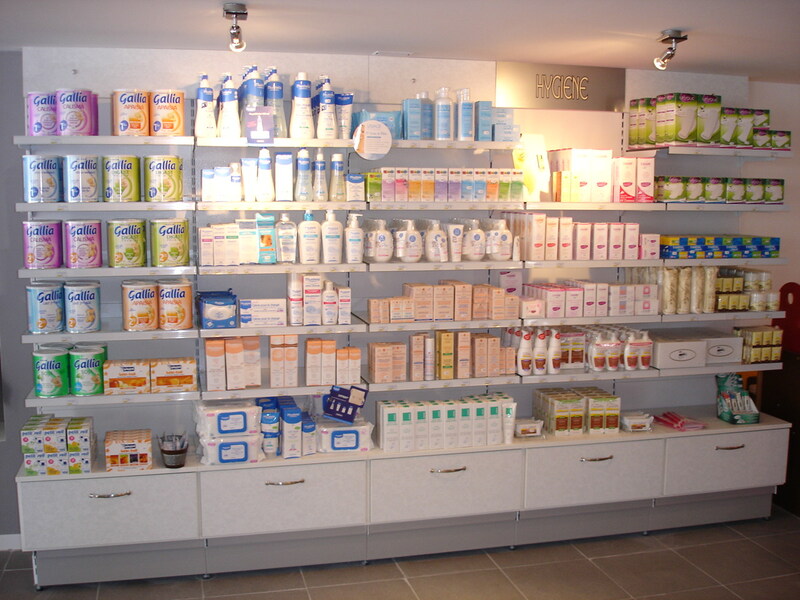 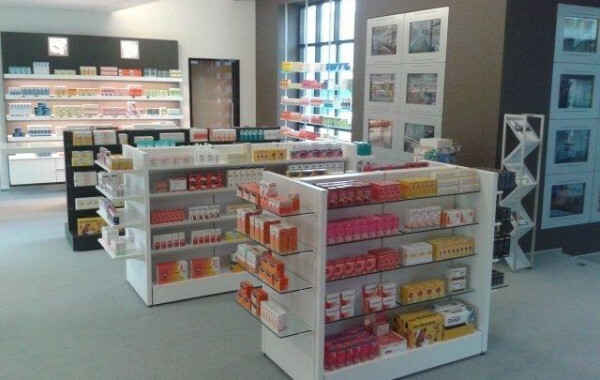 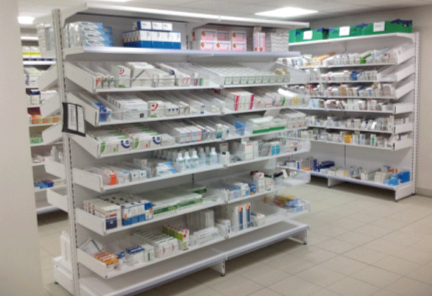 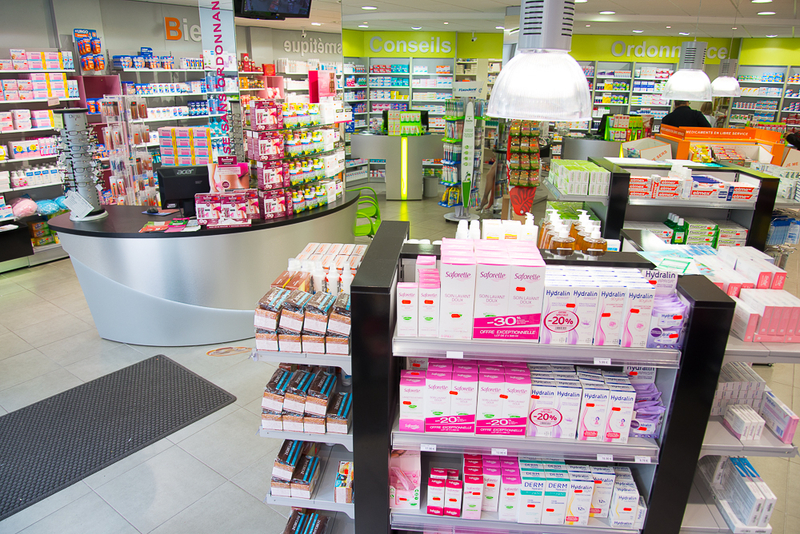 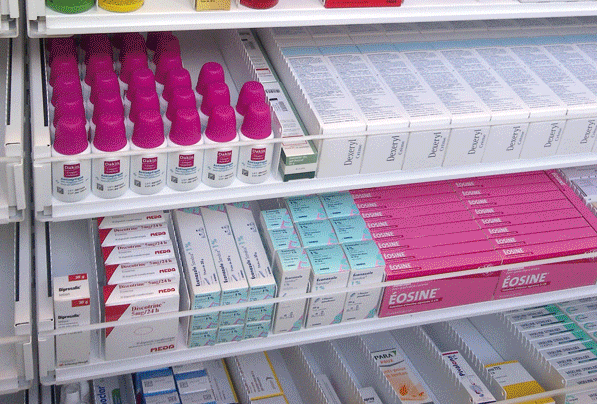 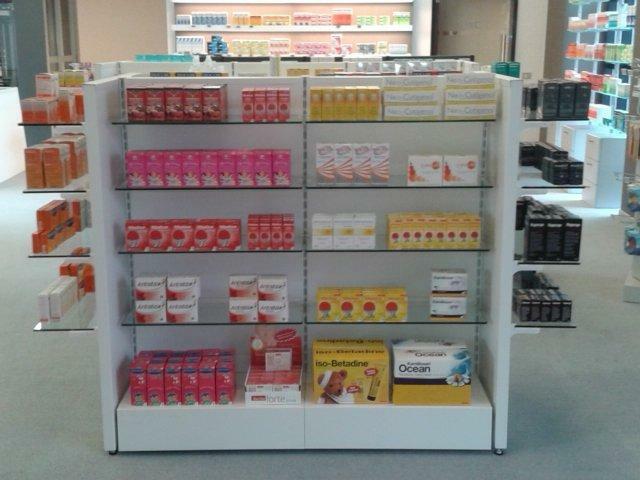 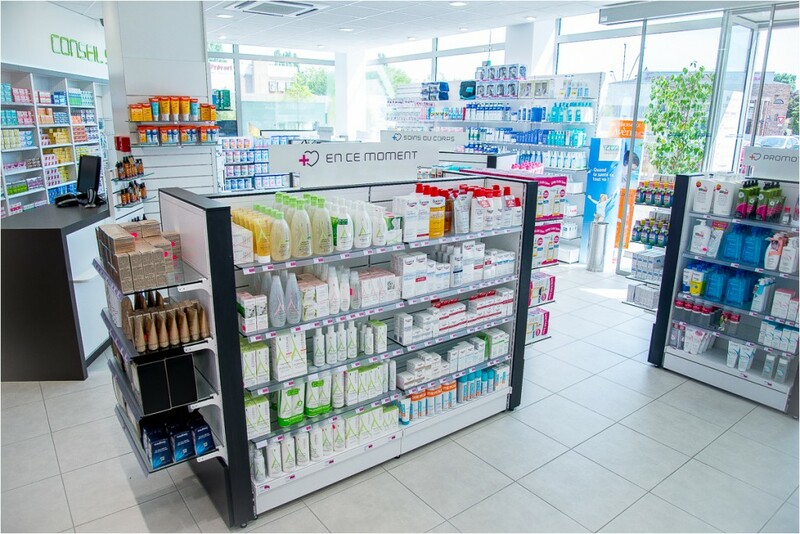 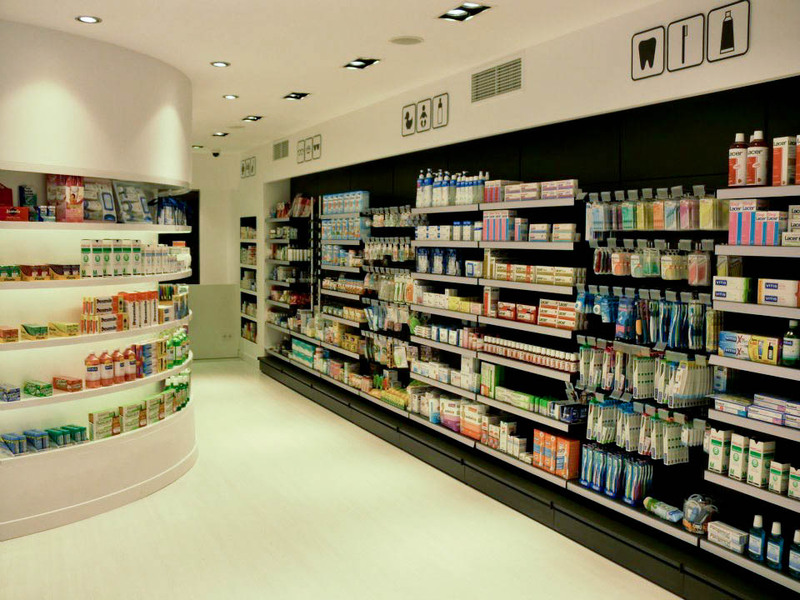 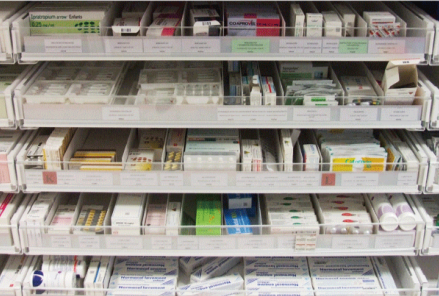 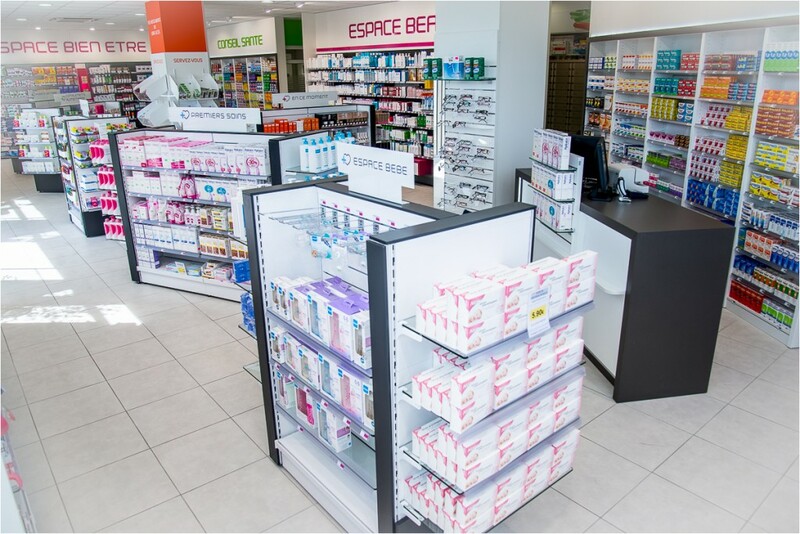 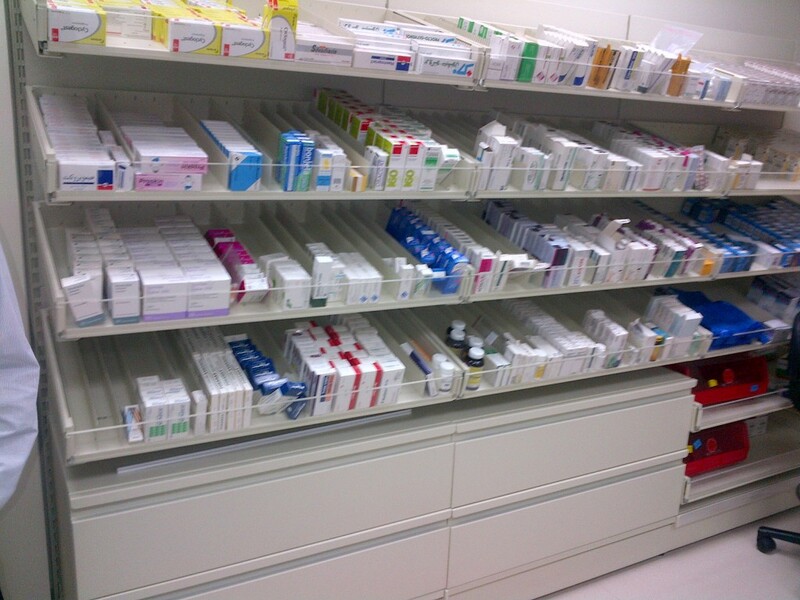 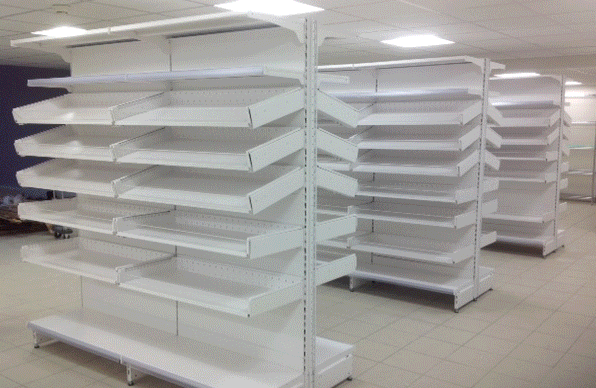 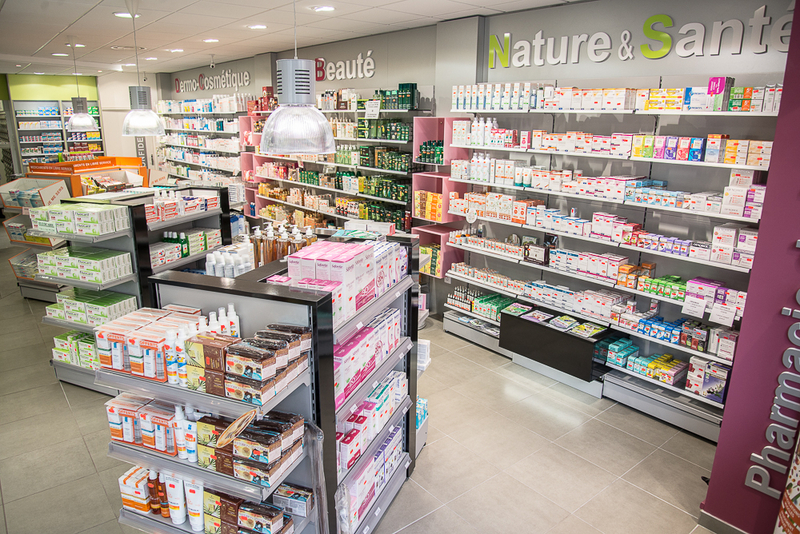 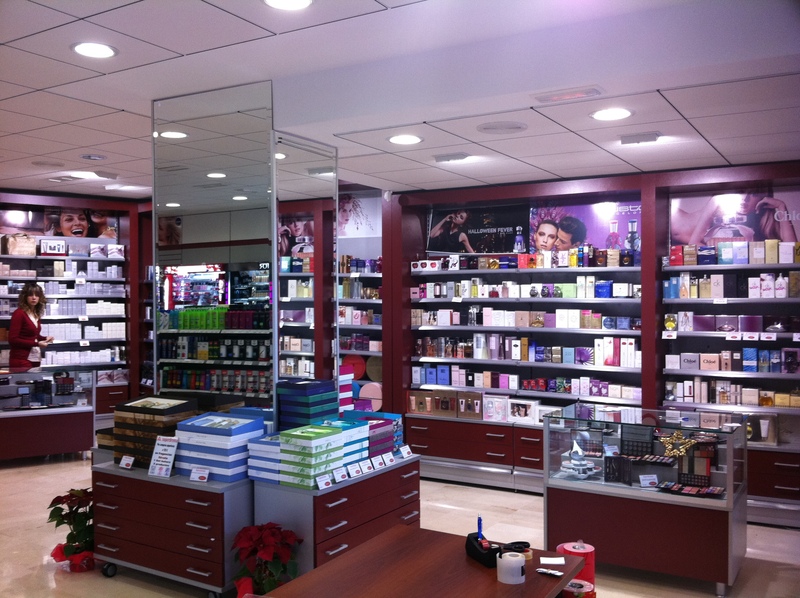 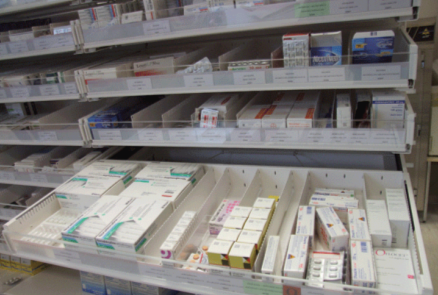 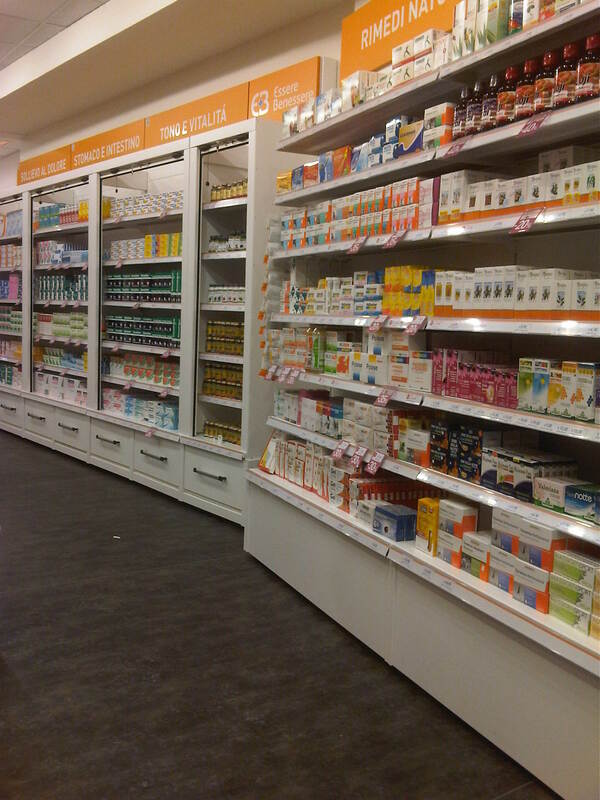 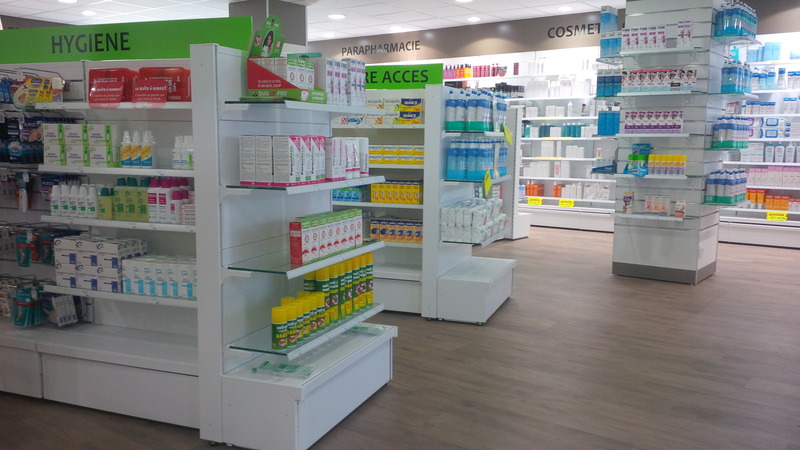 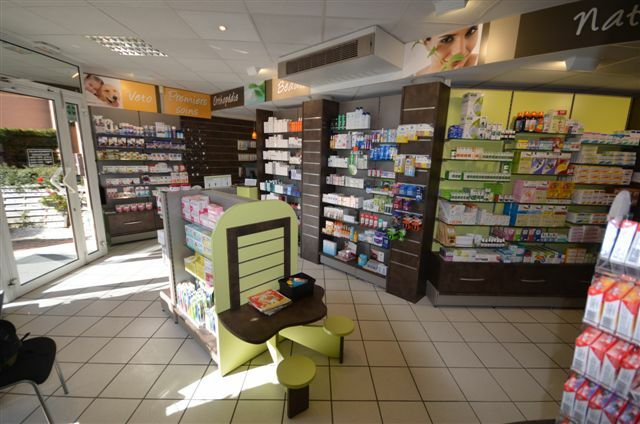 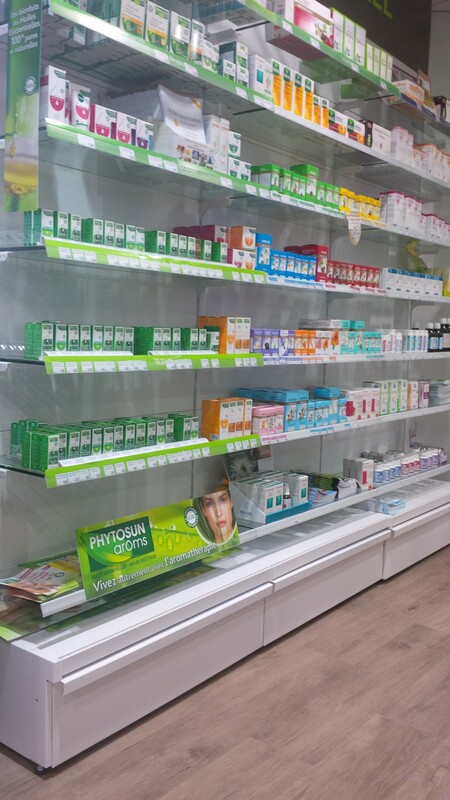 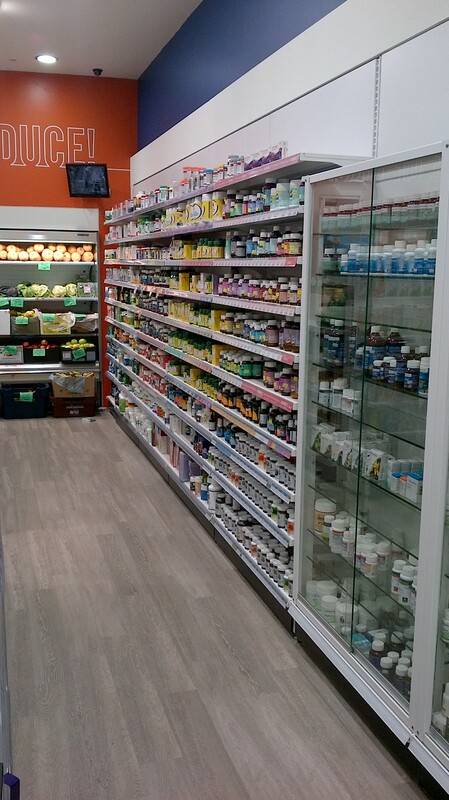 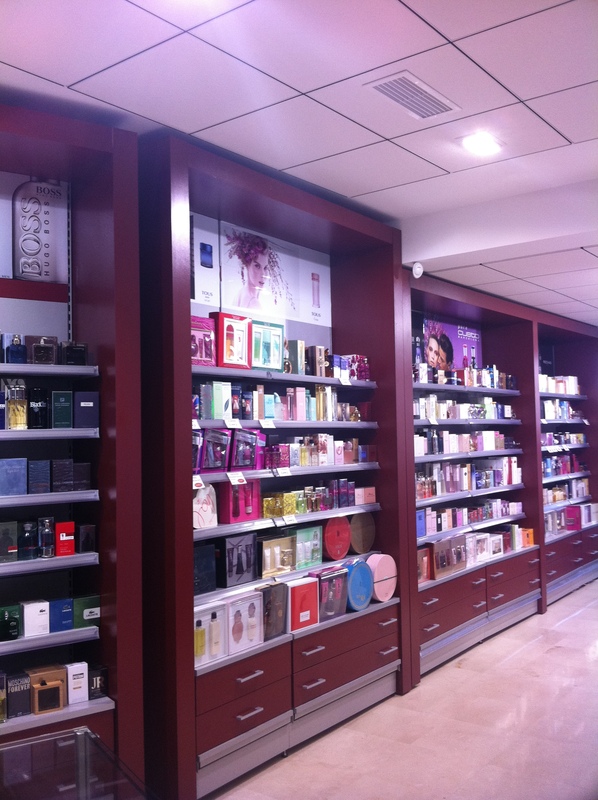 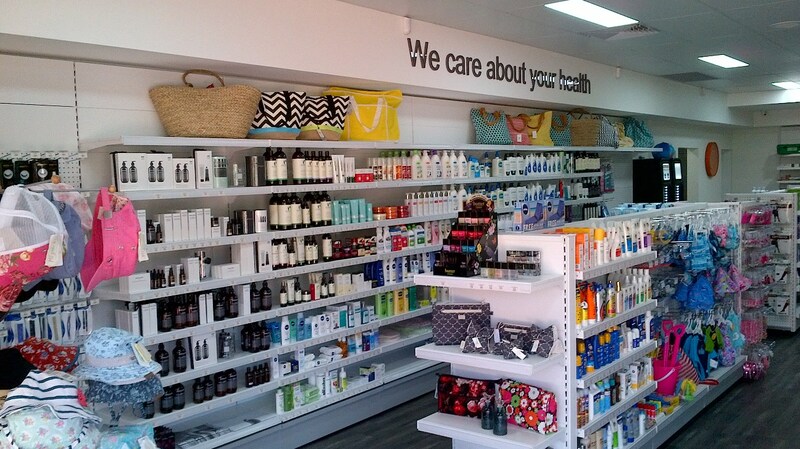 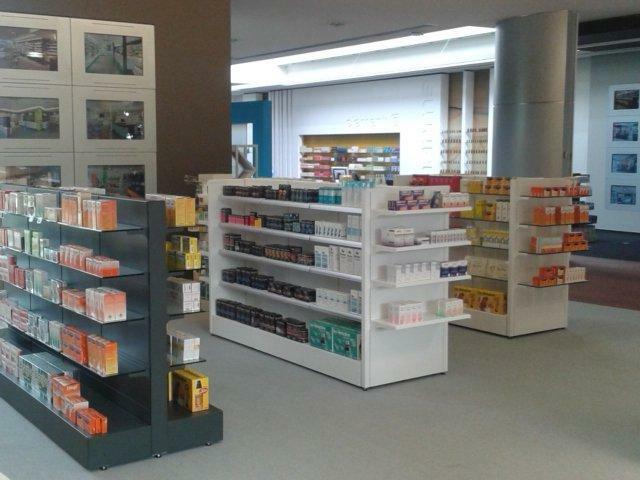 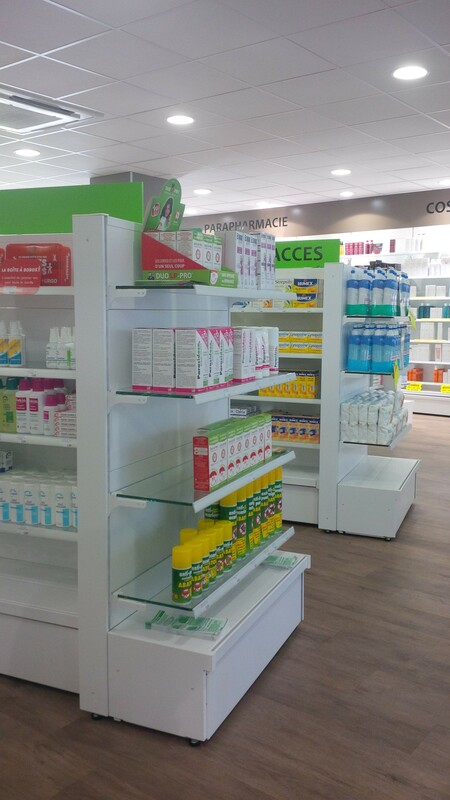 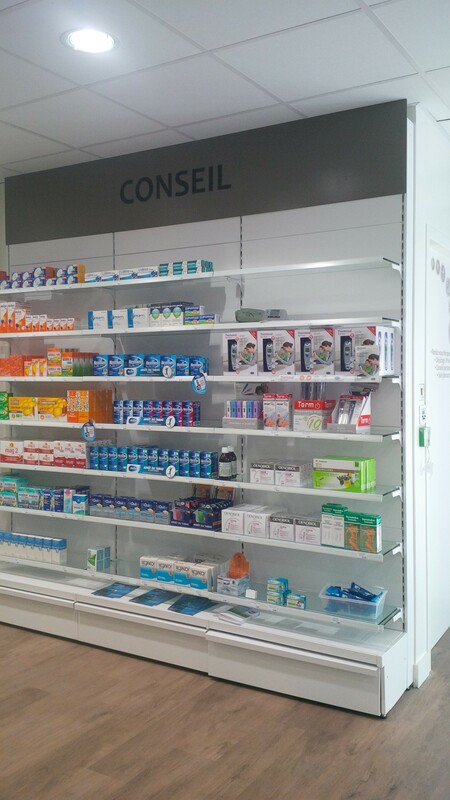 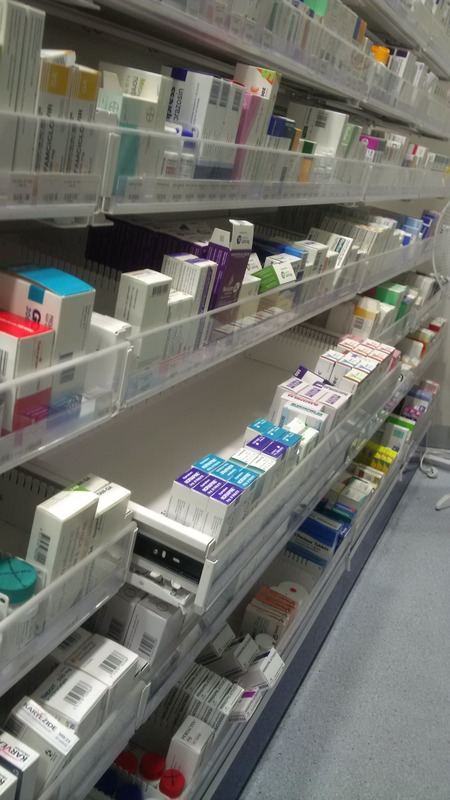 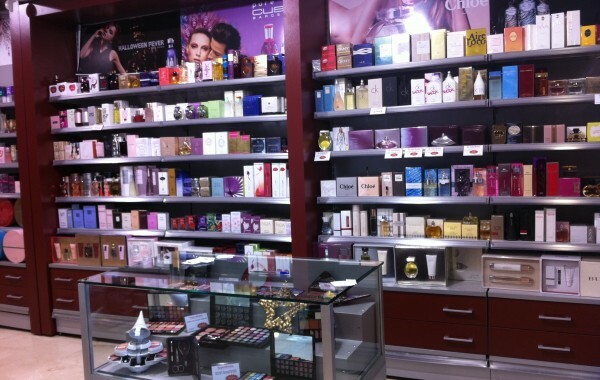 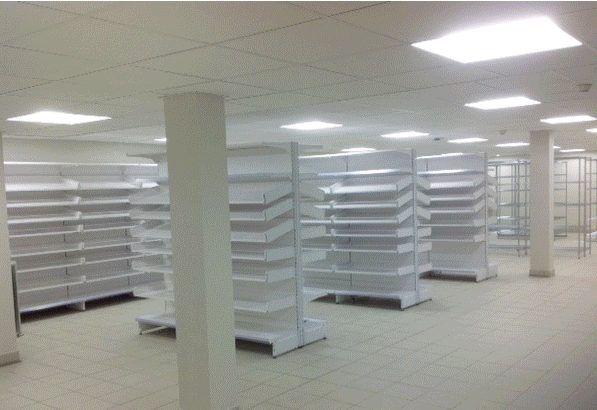 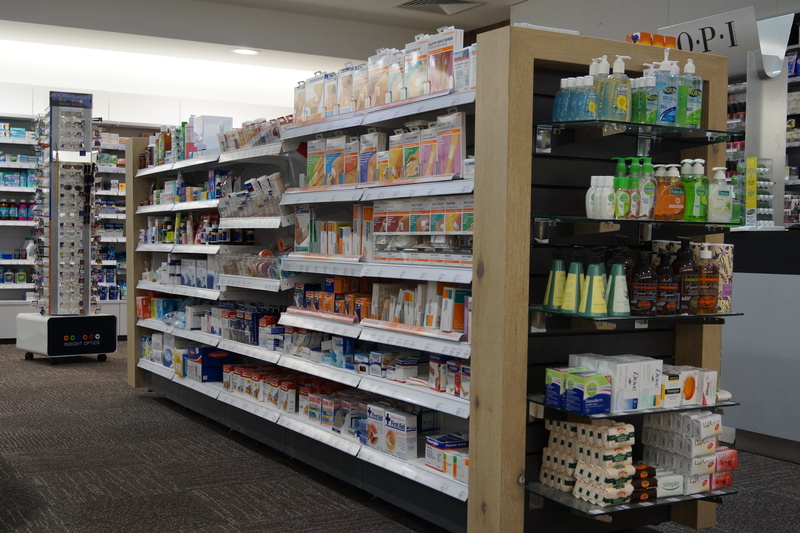 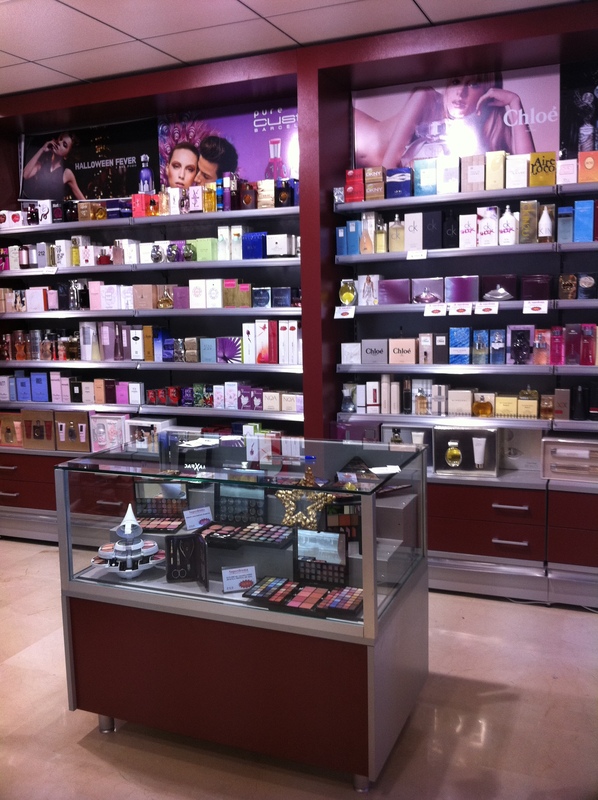 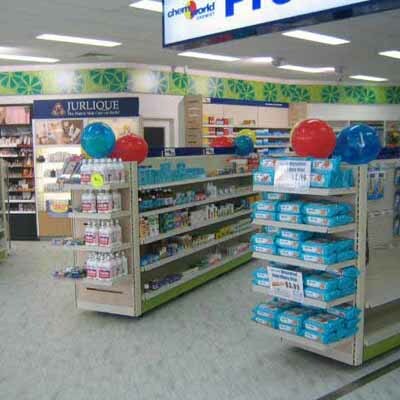 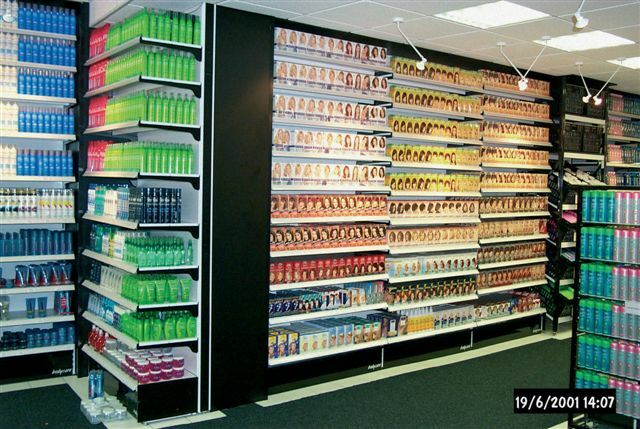 CAEM's compelte range for pharmacy fitting delivers aesthetic and effective pharmacies fitouts. 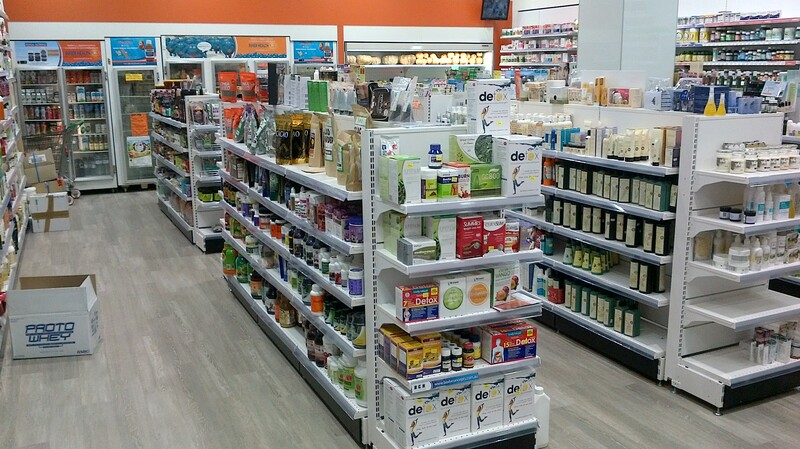 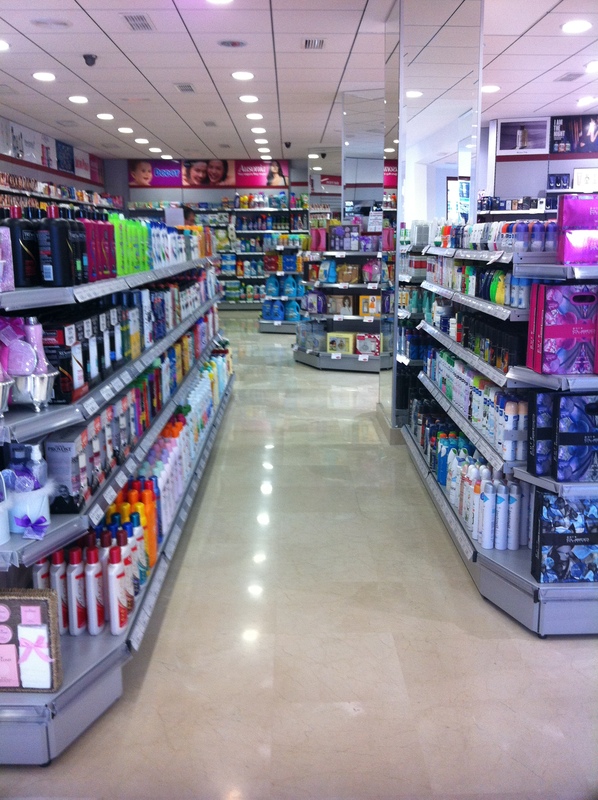 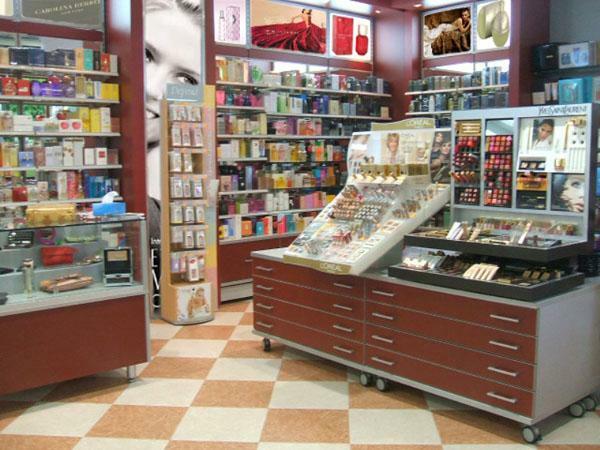 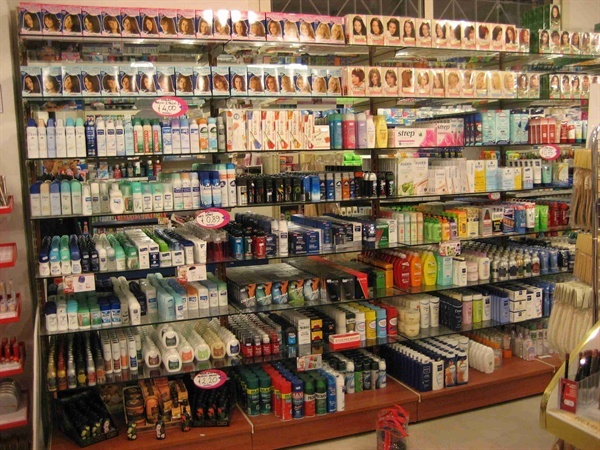 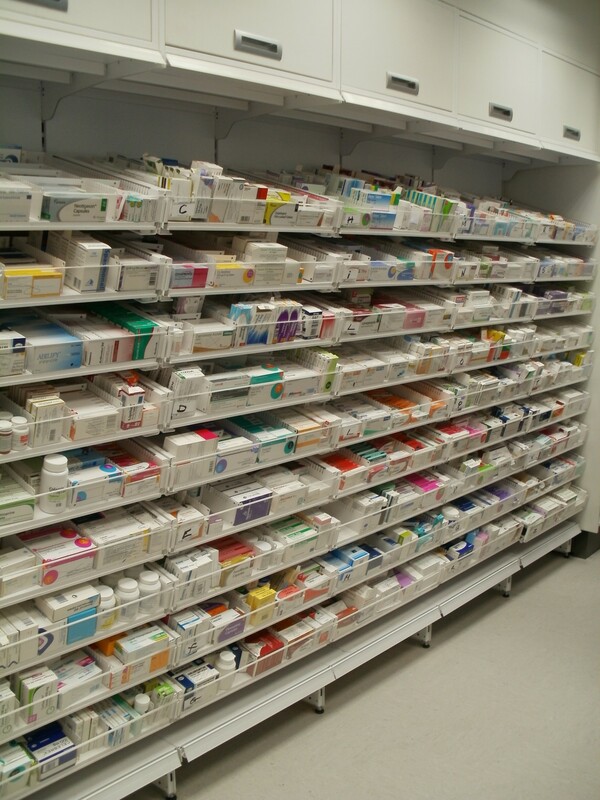 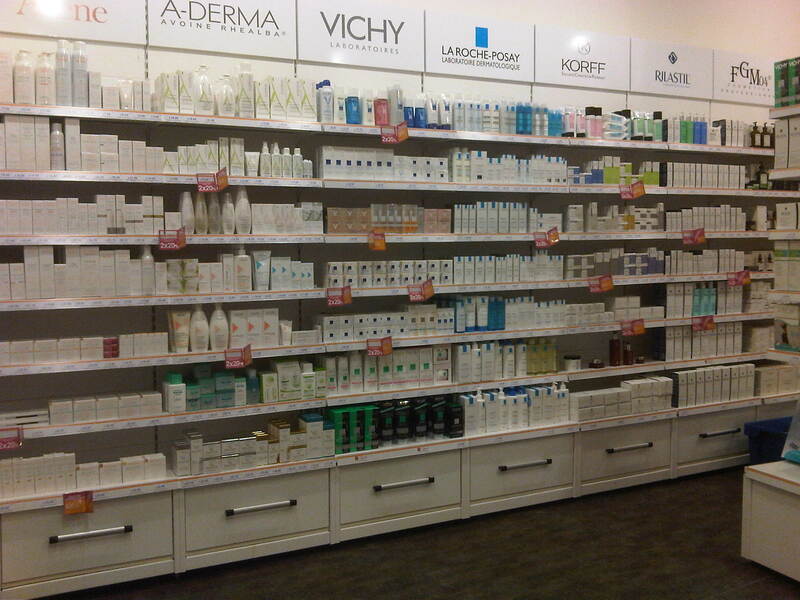 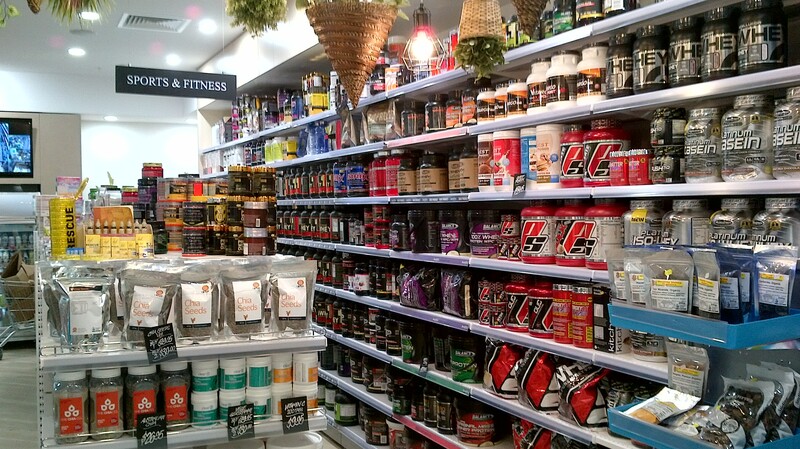 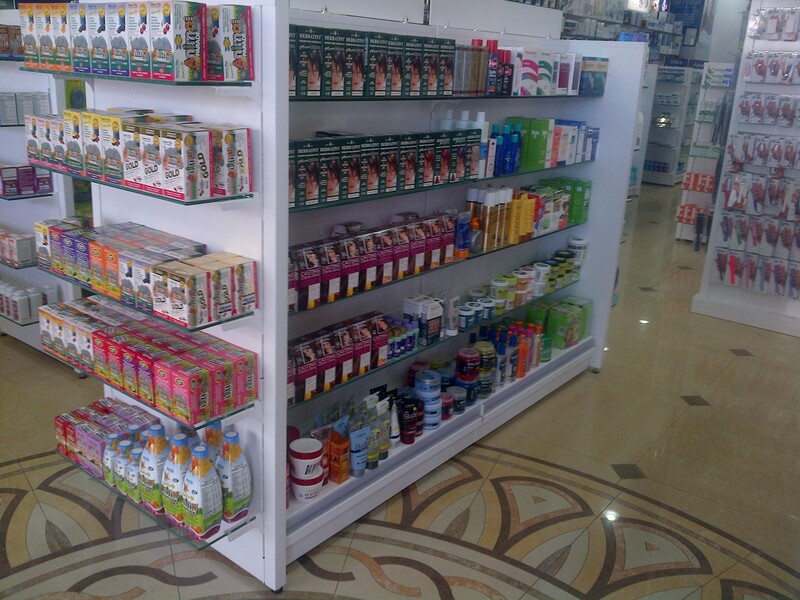 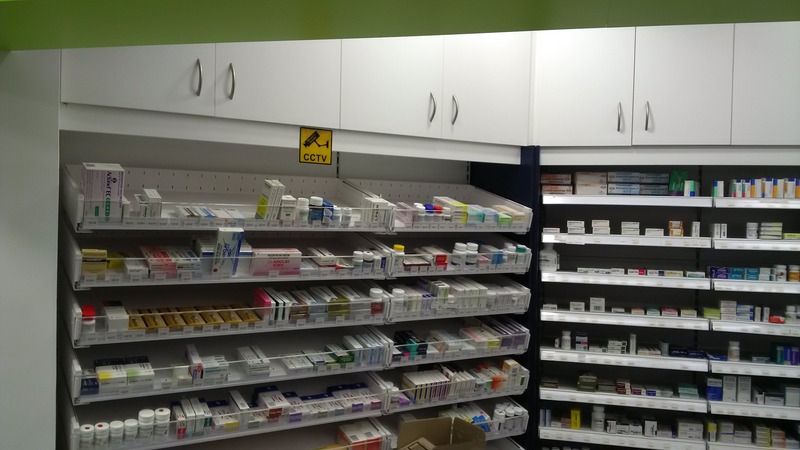 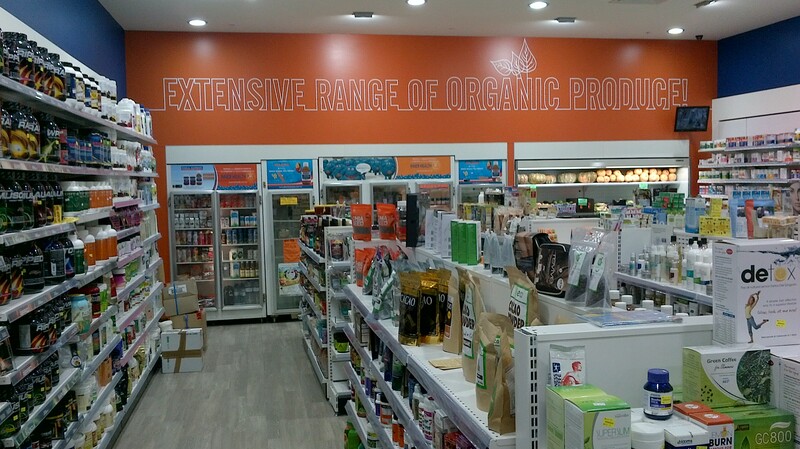 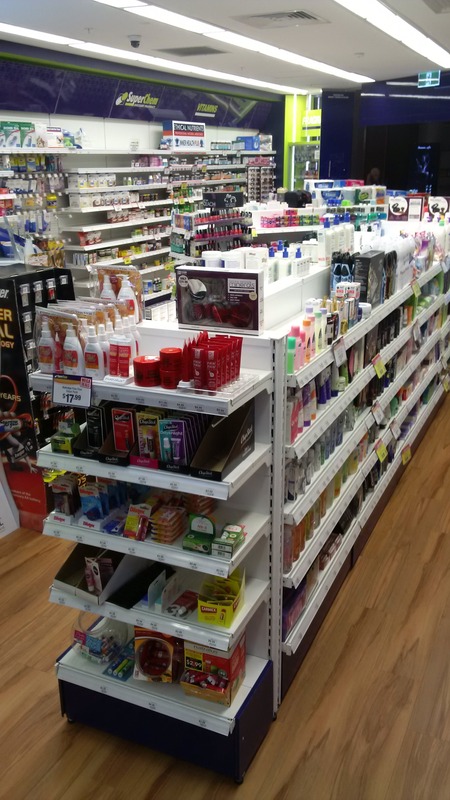 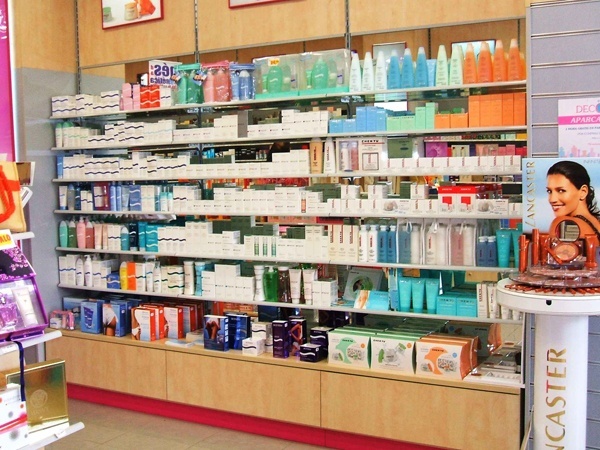 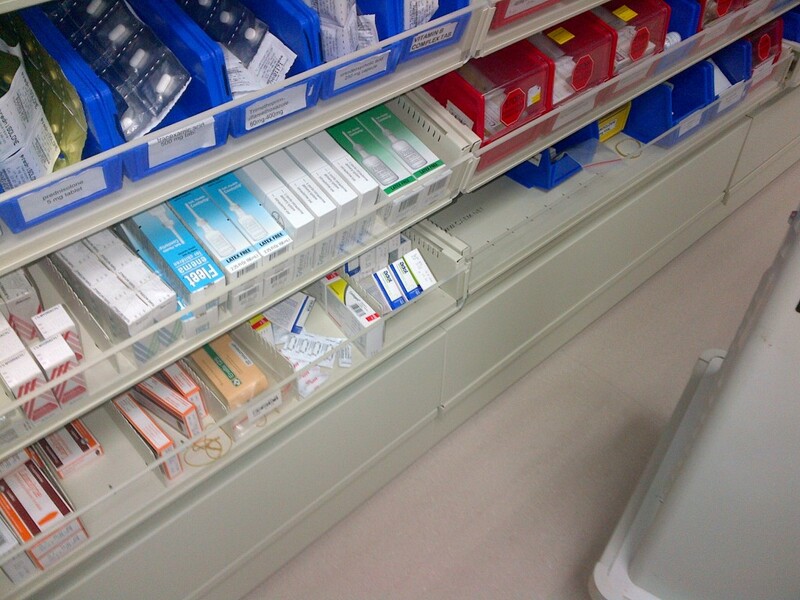 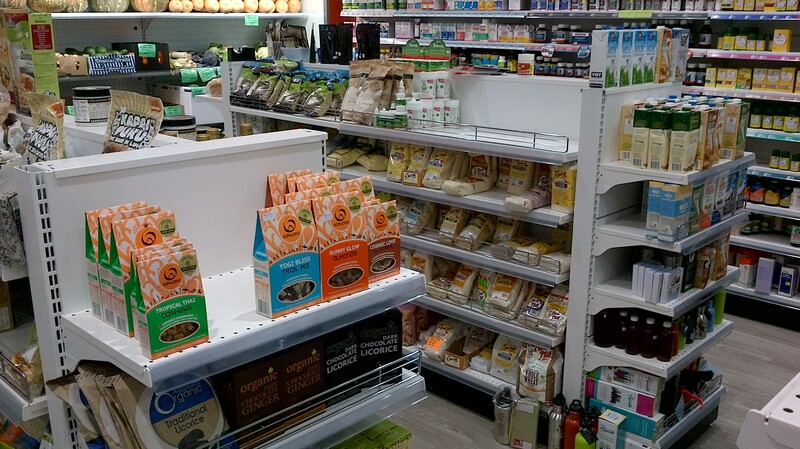 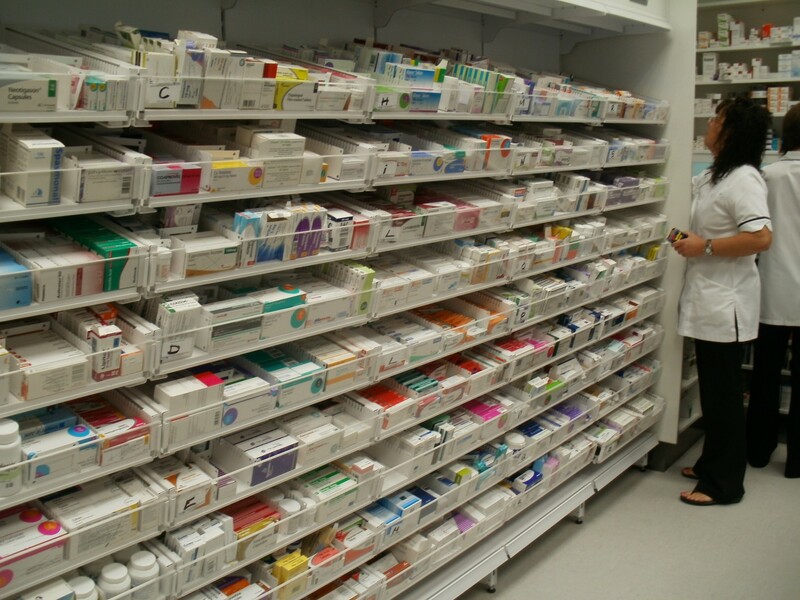 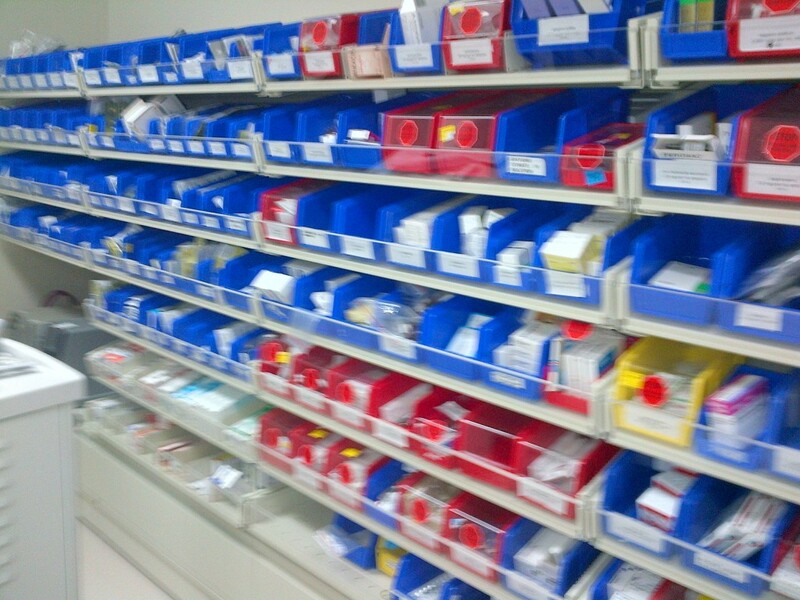 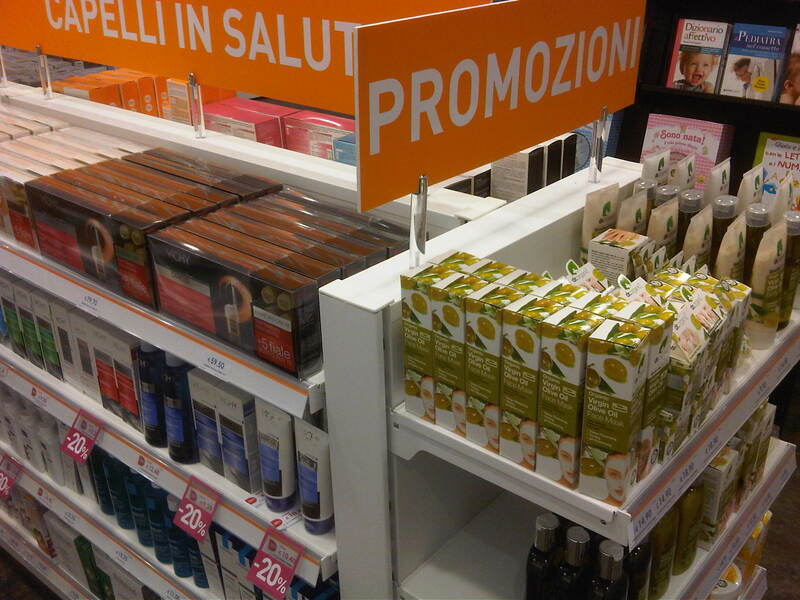 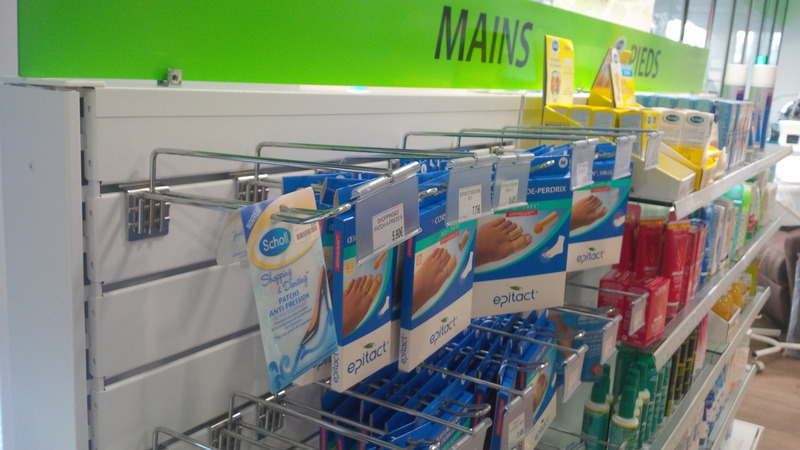 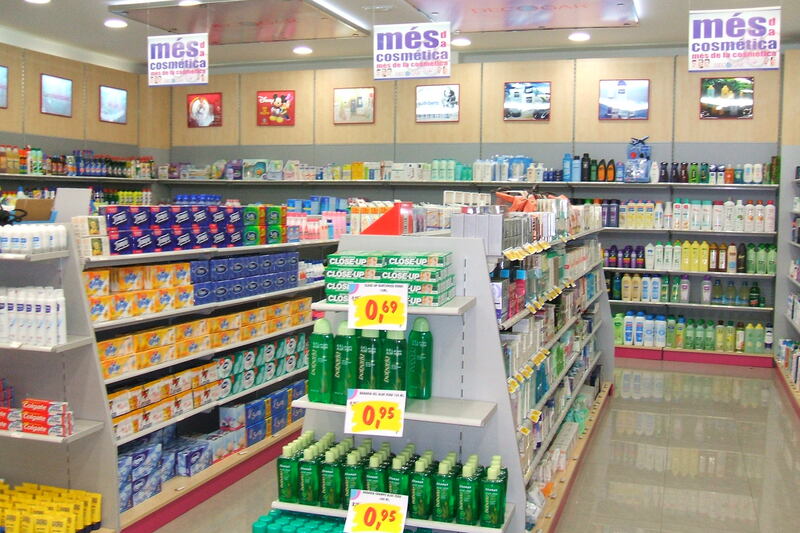 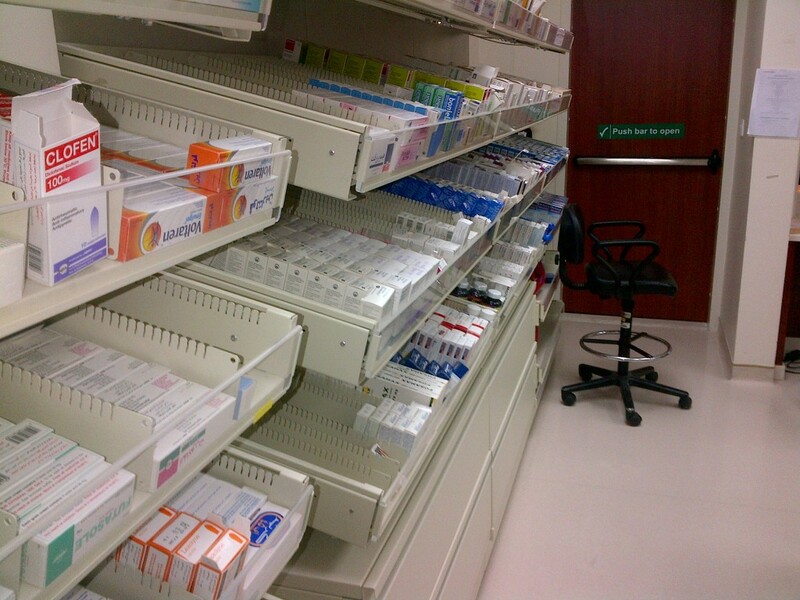 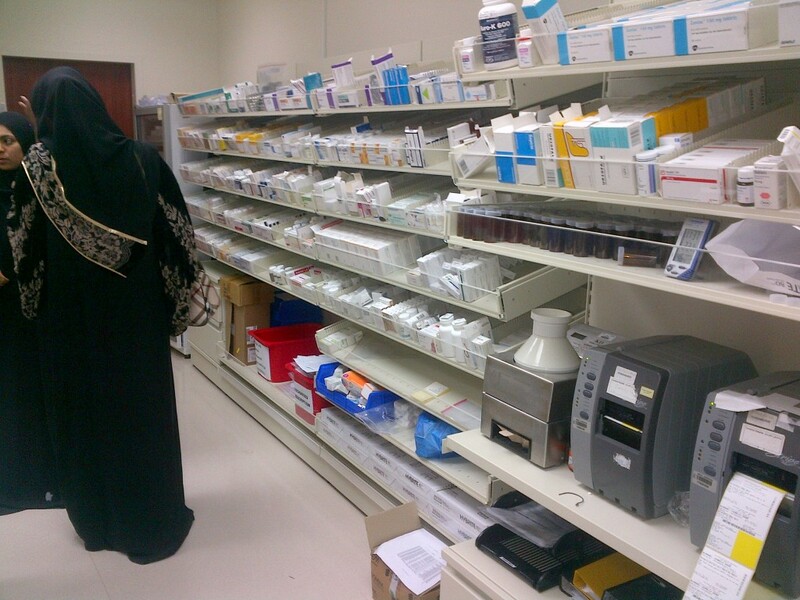 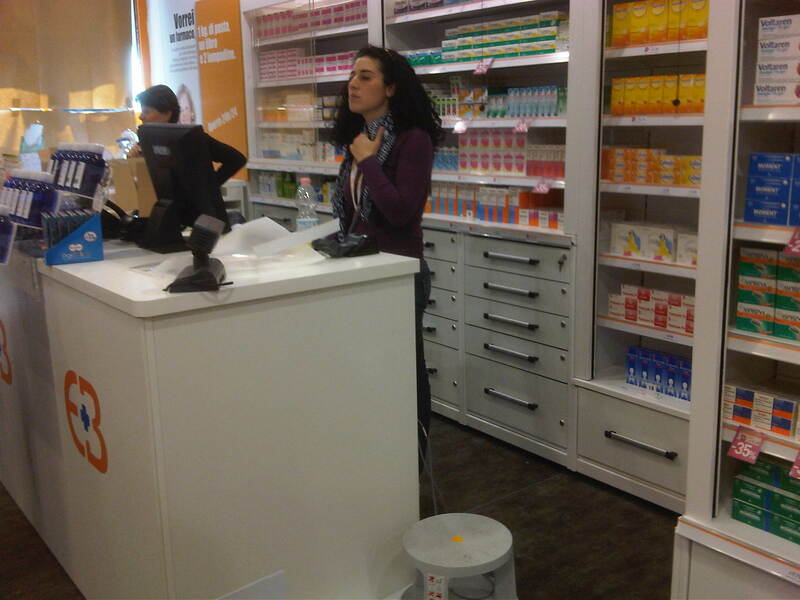 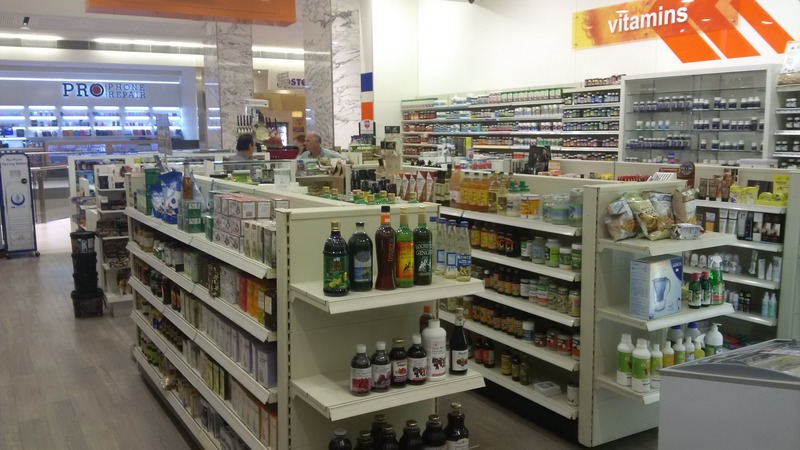 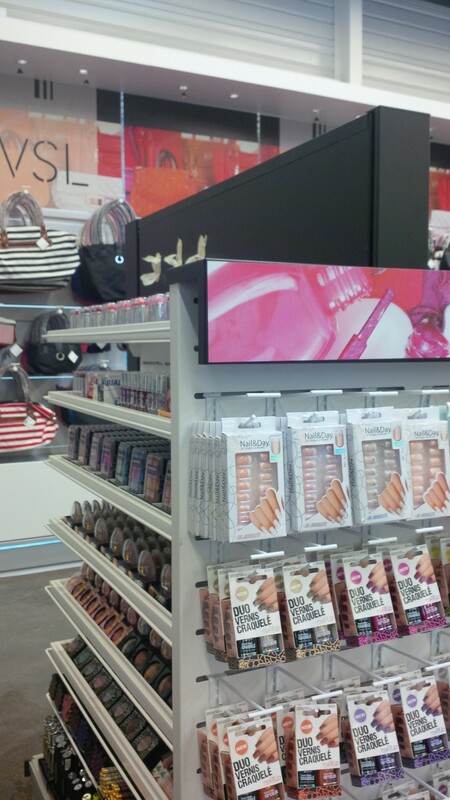 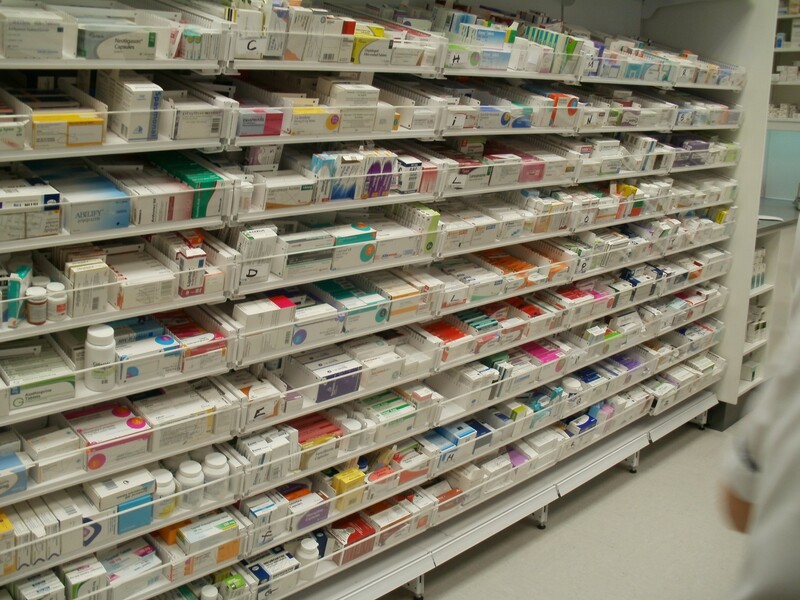 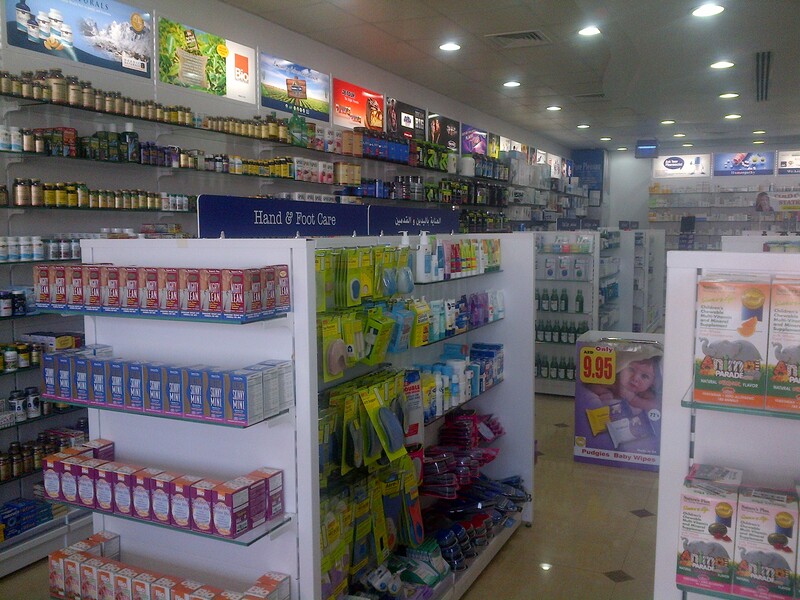 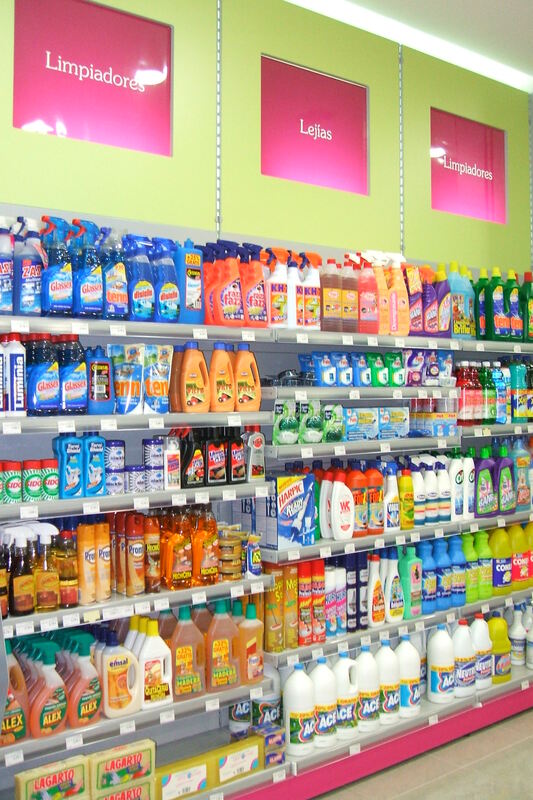 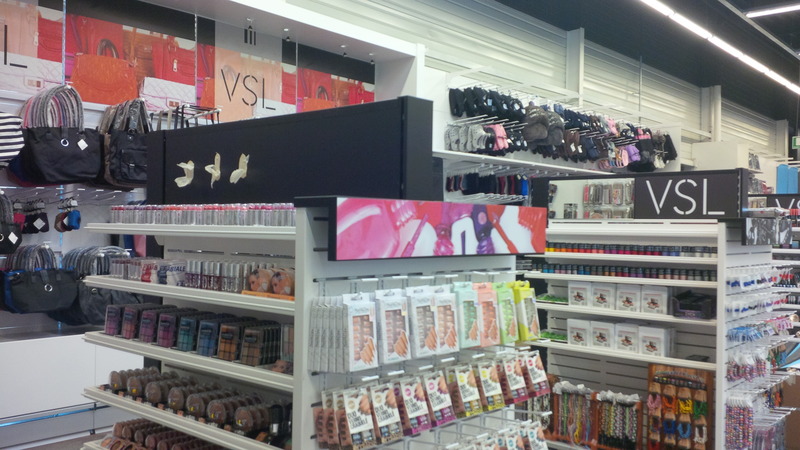 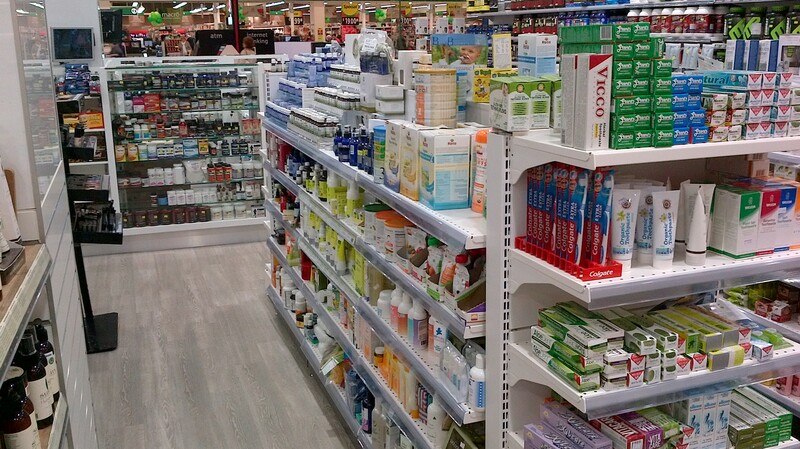 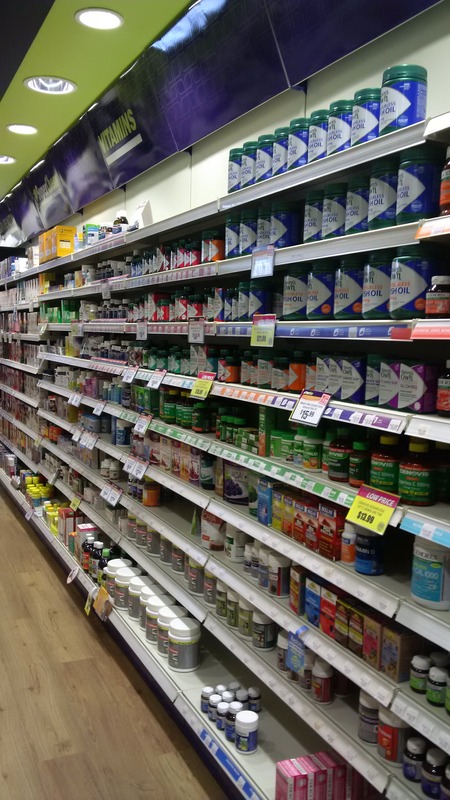 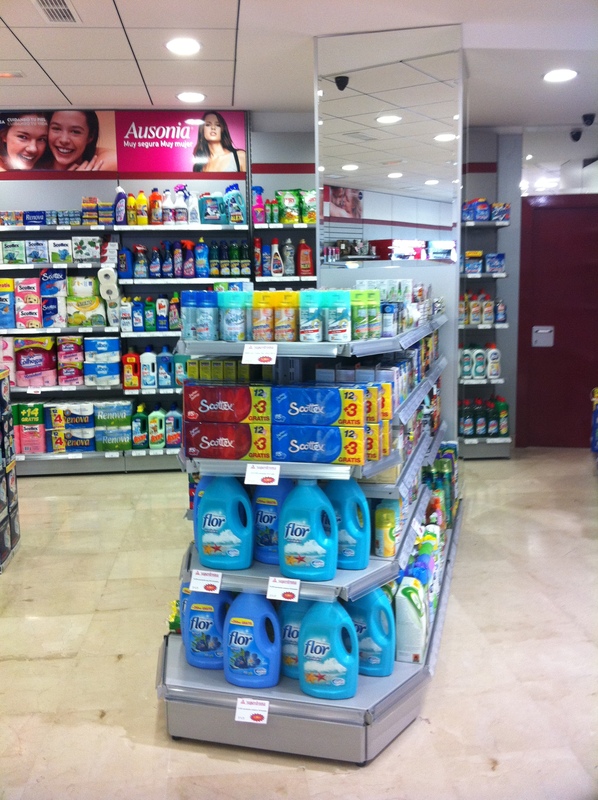 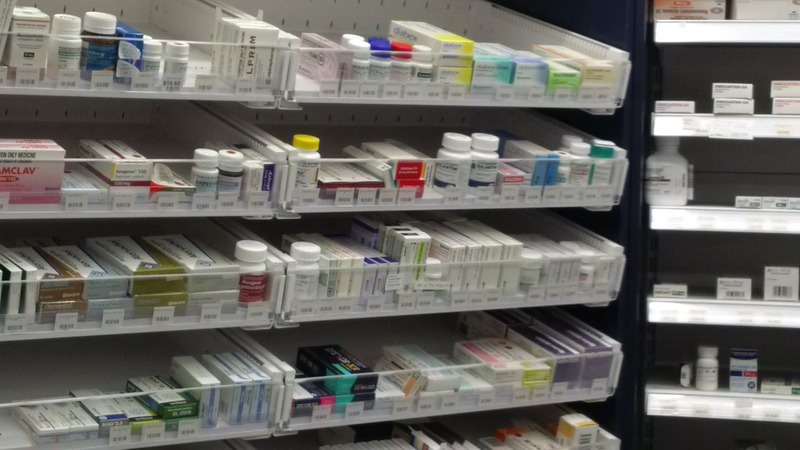 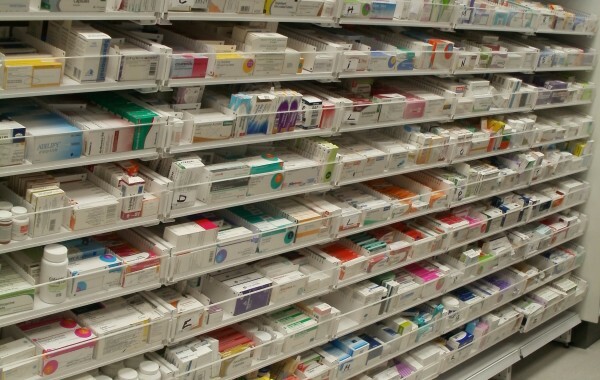 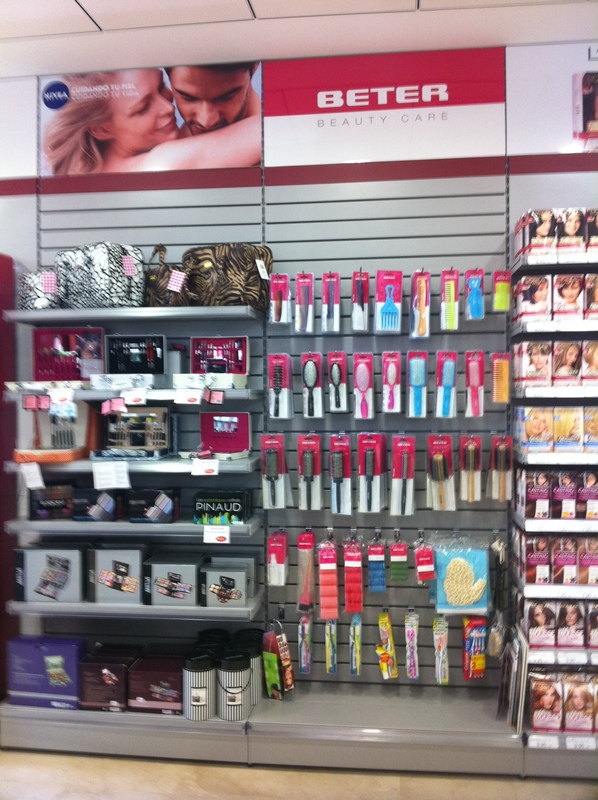 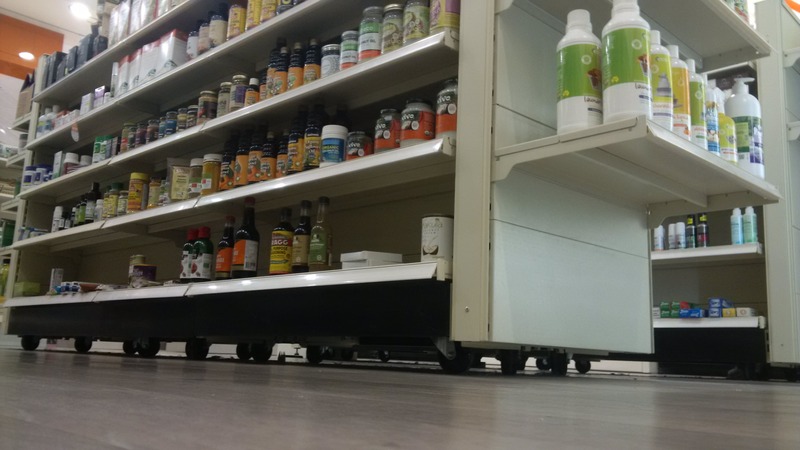 OTC, over the counter fixtures, require a specific approach. 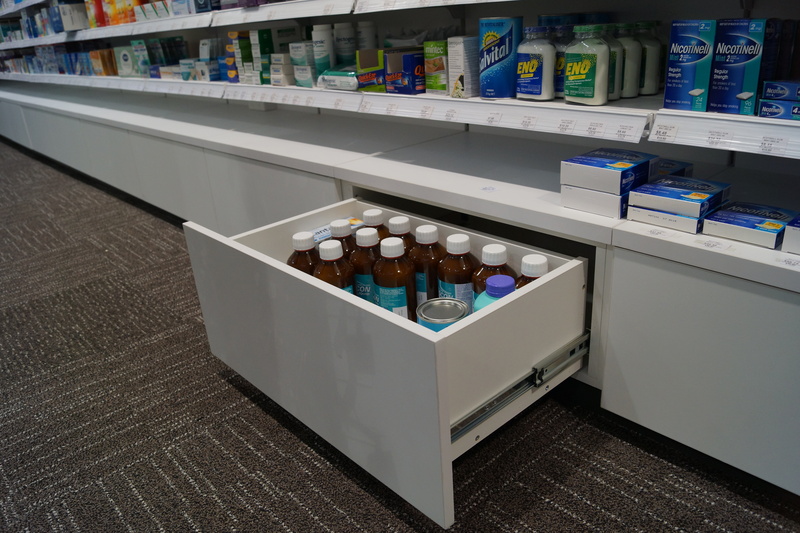 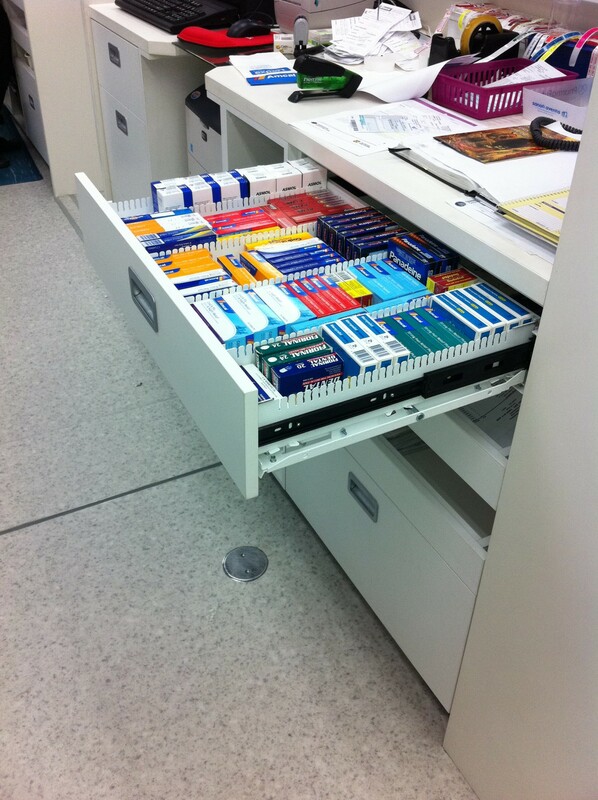 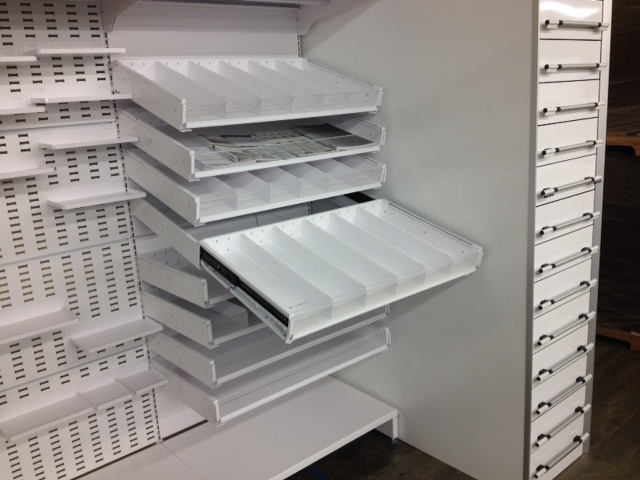 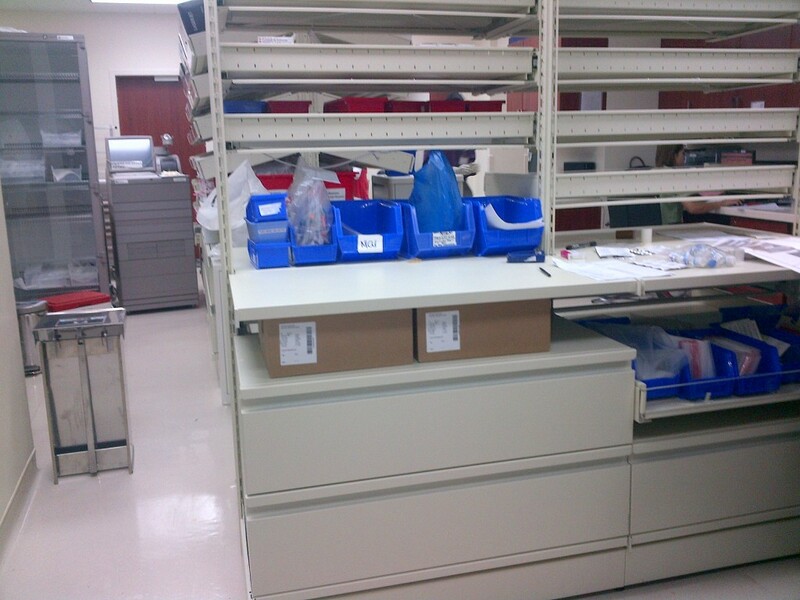 With drawers, counters and specific accessories, the CAEM range extends to the fitting of Hospitals and Dispensaries.